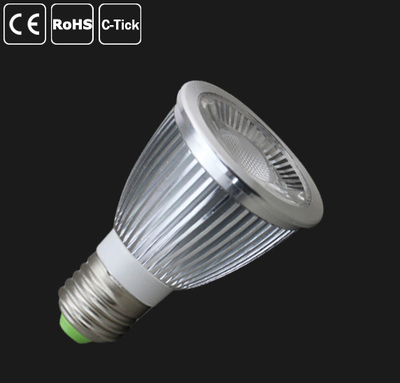 GreenTech LED Lighting fixtures and Bulbs are Manufactured for GreenTech to GreenTech specifications, using the newest LED Technology. All of our fixtures come standard with Stainless Steel Screws and Springs and 14GA wire. 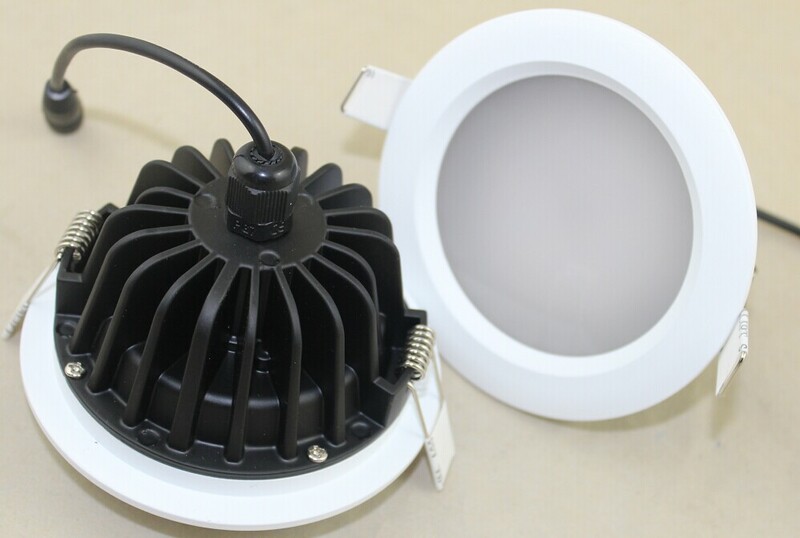 Drivers are available in Dimmable and Non Dimmable and the following formats: CE/UL/Waterproof and 90 minute Back up emergency power. 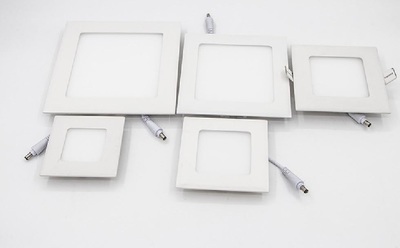 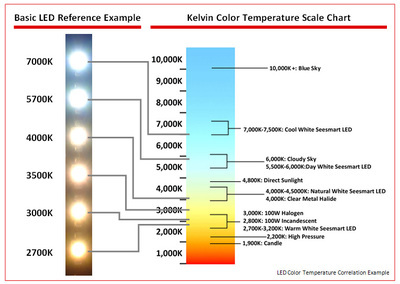 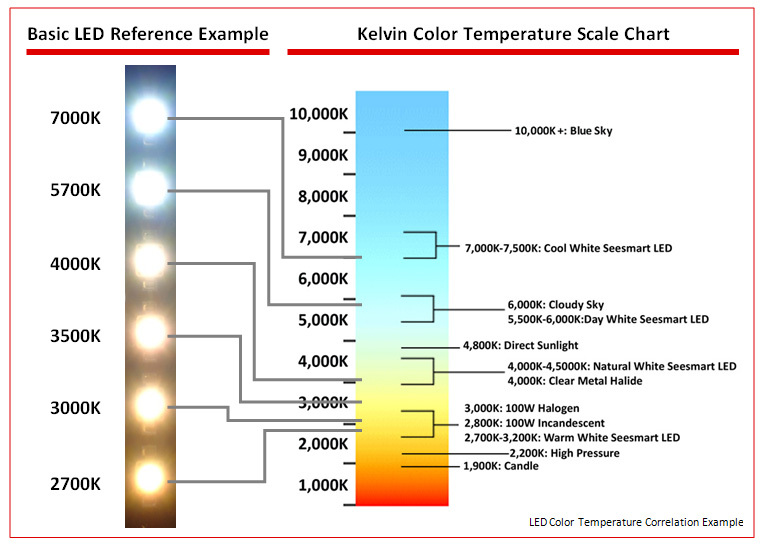 All Lighting use the latest Samsung Chipsets. 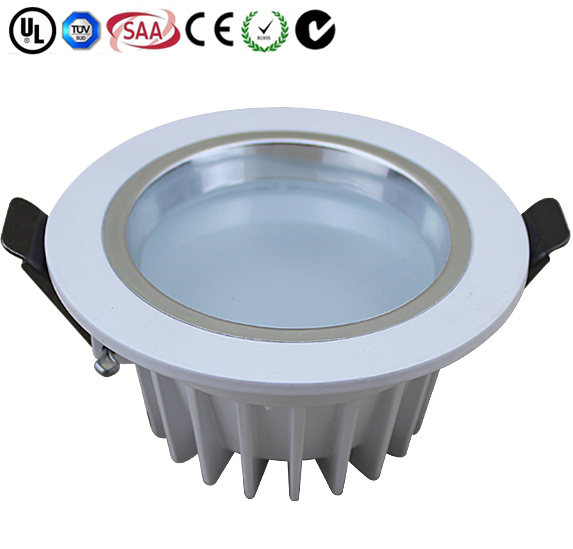 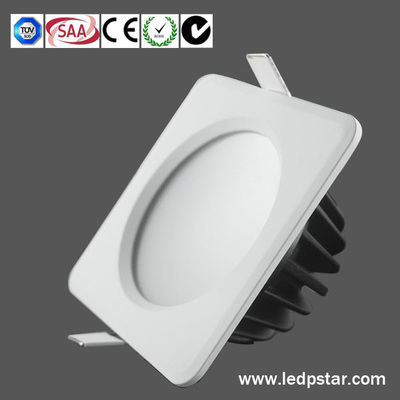 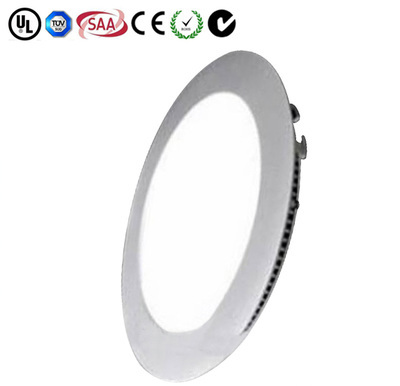 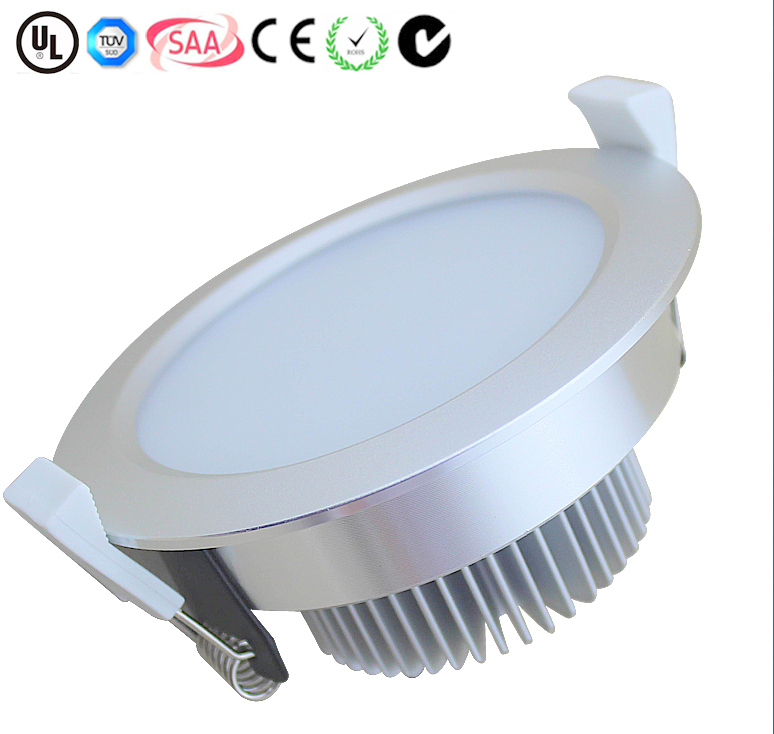 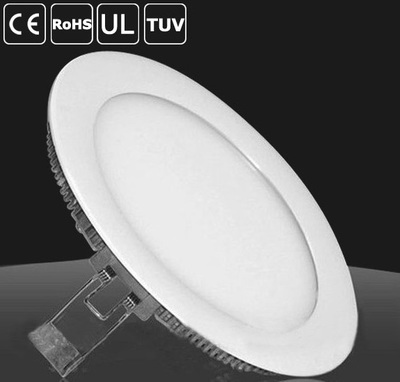 Water proof Round and Square Down lights are also available. 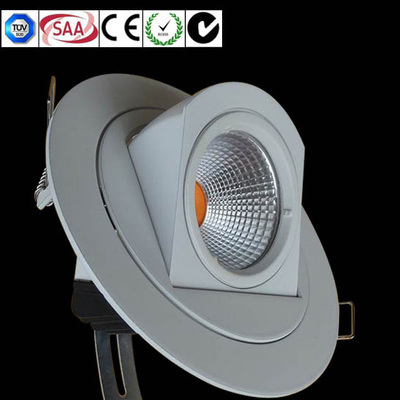 Adjustable Color Down Lights and Gimbaled Spotlights are also available. 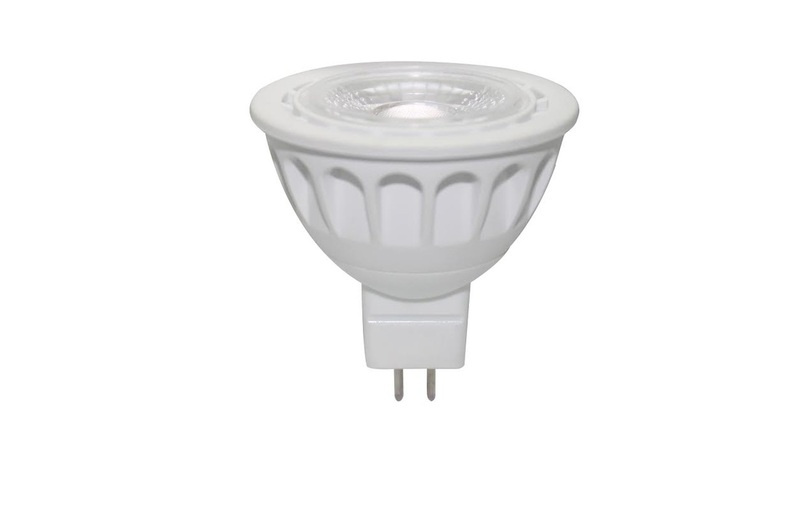 COMING SOON: AC LED Lighting, NO Driver required. 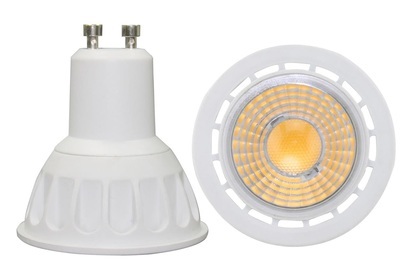 Available now: 5W and 6W MR16 in 120V to replace your old Halogen and Fluorescent bulbs in your Ceiling pot fixtures. Contact: sales@greentechcostarica.com for your local Distributor in Costa Rica, Panama and Nicaragua.